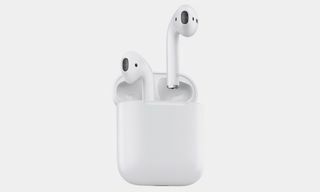 A previous report indicated that Apple is expected to debut its next-generation AirPods in the first half of 2019, with sources saying that it will feature wireless charging and a radical new design. 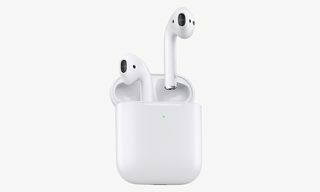 Now, a report by rumor site MySmartPrice, said that one of its “trusted sources” claims the purported “AirPods 2,” will actually look identical to the current AirPods, but both the earbuds and case will now feature a special matte coating to enhance its grip, similar to the coating used on Google’s Pixel smartphones. 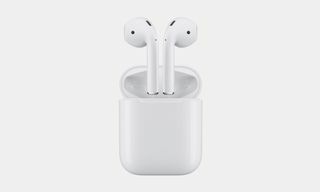 The new AirPods is also reported to offer better bass response thanks to improved internals and built-in Siri. 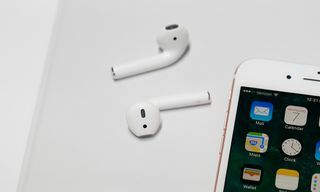 The report also reiterates previous rumors suggesting the second-generation AirPods will include health monitoring features and claims that battery life is likely to be identical to the current model. 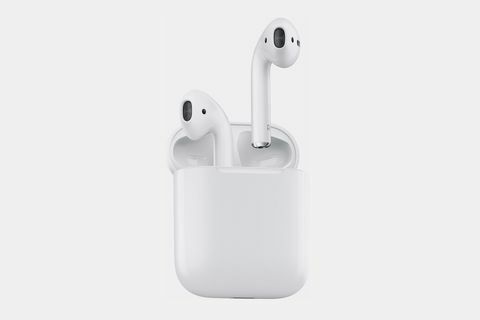 In addition, the site believes the new AirPods 2 will be offered in colors of white and a new black finish, along with a higher suggested retail price of $200, compared to the current $159 price tag. 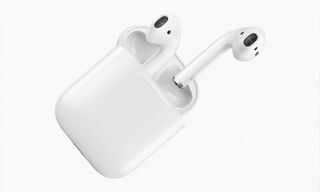 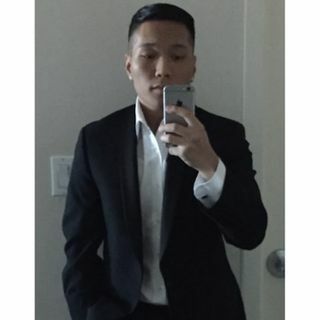 Furthermore, the site also claims that Apple’s much-awaited AirPower wireless charging pad will drop later this spring, “alongside the wireless charging case for the first-generation AirPods.” The pad is also reportedly thicker than originally planned due to a new internal coil configuration. 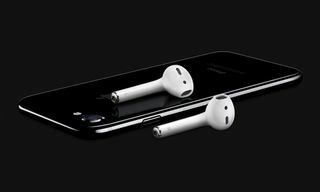 While it’s still unclear if these rumors are true, head on over to MySmartPrice for the full story. 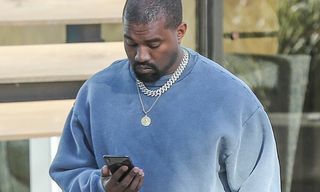 Stay tuned for more updates and don’t forget to share your thoughts in the comments section below.